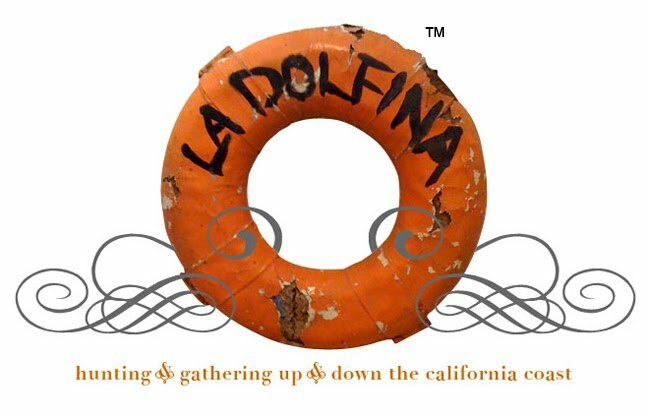 LA DOLFINA: A Daily Dose of Stylish Serendipity & A $100 e-spree! A Daily Dose of Stylish Serendipity & A $100 e-spree! Have you found your Joss yet? You are just steps away from finding the freshest ideas, brands and products for your home at up to 70% off retail! 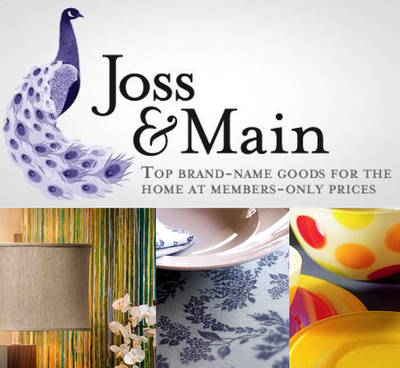 Joss & Main provides members-only access to highly coveted brands at members-only prices. 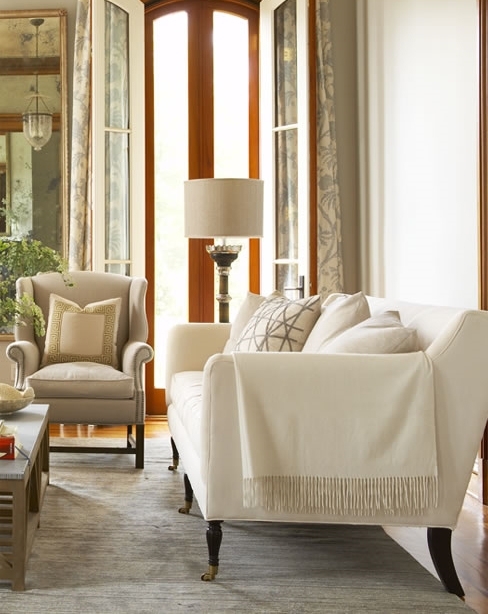 Each day, they offer a curated collection of merchandise intended to complete and refine your home. Sales start at 11:00 AM EST and last a short time - most are only 72 hours. Joss & Main , then come back and let me know your favorite joss find. *Must be a member of Joss & Main to win, if you're already a member, you can still enter by leaving a comment. *Giveaway ends on Wednesday, March 23rd. Hmmm..lots of things there I liked and the prices were so good! I think I'd go for the Roxanne Ottoman in Beige. Sounds like a great find. Will have to check it out later - and hopefully remember to come back!! I adore the Meyer Ottoman They are resetting my password again!! I love Josh and Main!! Embarrassed I thought I was already a follower, I must have you on my site list!! 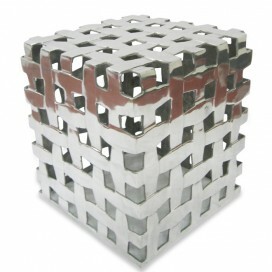 I like the Tweed and Frey accent tables. I could certainly use some more bed linens. You can never have enough of those. Shared on my Facebook fan page ! 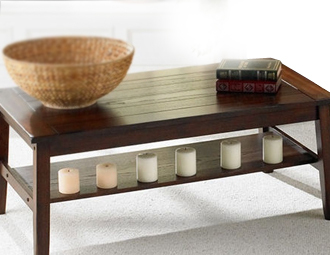 My favorite is the Buffy Ottoman! Of course I follow you! I would love to win a e-spree. 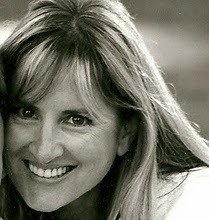 Terri what a great website & no I had not heard of Joss & Main & happy to have the introduction! I loved the Design Craft Drop Floor lamp. Amazing how great the prices are. You know I follow you and I'd follow you anywhere..lol!! I tweeted about the contest!! I think the Buffy Ottoman in black and white would be so cute in my bedroom! 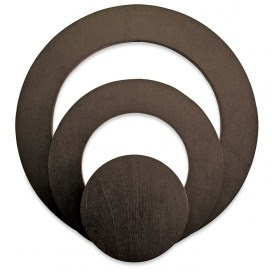 My previous comment about the Leela seat didn't seem to stick, so I'm posting again. Thank you for introducing us to J&M ! I love Joss and Main. I am a member and an avid follower of your blog. 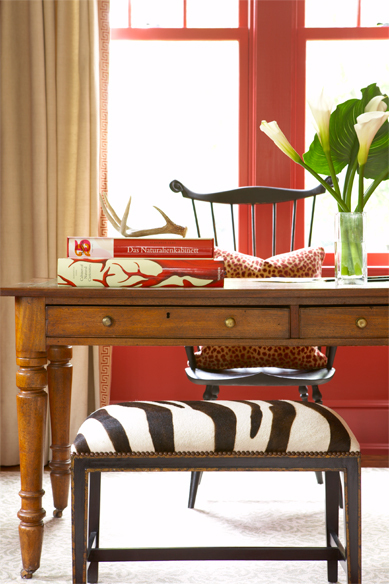 I love the end tables today...especially the margrave end table. Thank you for letting me know about Joss and Main. I love pretty much everything they have! I could definitely use their circular serving cart! New bed lines would be lovely! Love the Surevolution brass Twig Branches Pillar candleholders! Hi! One more try! I like the brass twig branch pillar candle holders by Surevolution! Thanks for the giveaway! I love the Smudge Ink Two Birds on Branches notecards! *** OK, GIRLFRIEND, so what's NOT to like from J & M ??? Now tell me/us THIS, please... what would Y*O*U buy, Sweetie??? Oh, I'm a follower, and am a member of Joss&Main!